Top quality European manufactured wheel balance weights at cheap import prices! 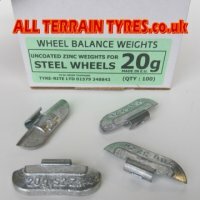 Tyre-Rite Steel Wheel Weights are widely used by Tyreshops and Garages. 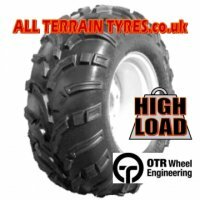 They are an economical clip-on weight suitable for wheel balancing most cars and light vans fitted with standard steel wheels. Our balancing weights are manufactured from zinc and use a high quality spring steel clip that will not fall off or slide around the wheel rim.